1. 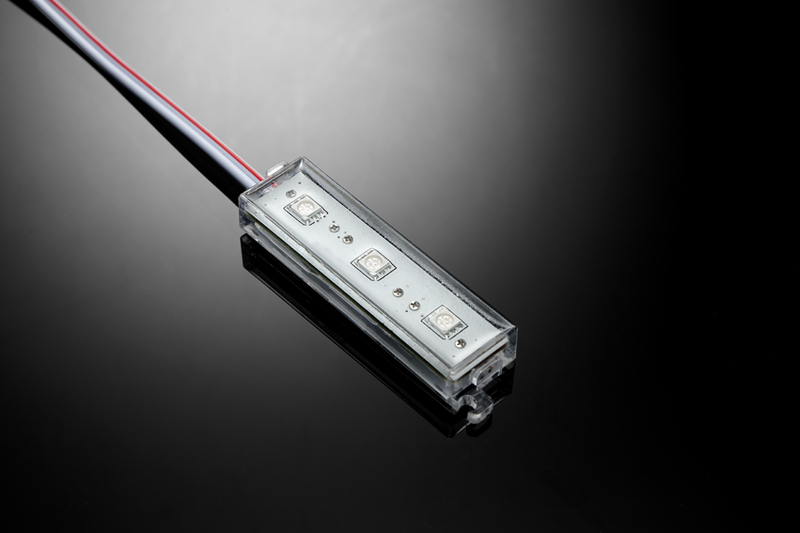 This is a cool white LED module which uses high intensity 5060 LED cool white LEDs. It uses GPT wire which is mainly used on automobile application. The circuit board is compltetly potted using clear potting, which prevents moisture from getting in and eroding the circuit. 2. This product is to present what we can do, not for sale. We don't sell our customers' products to other customers.